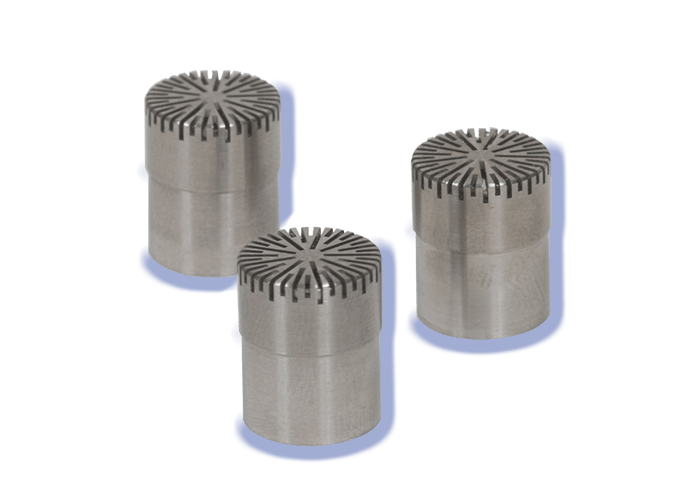 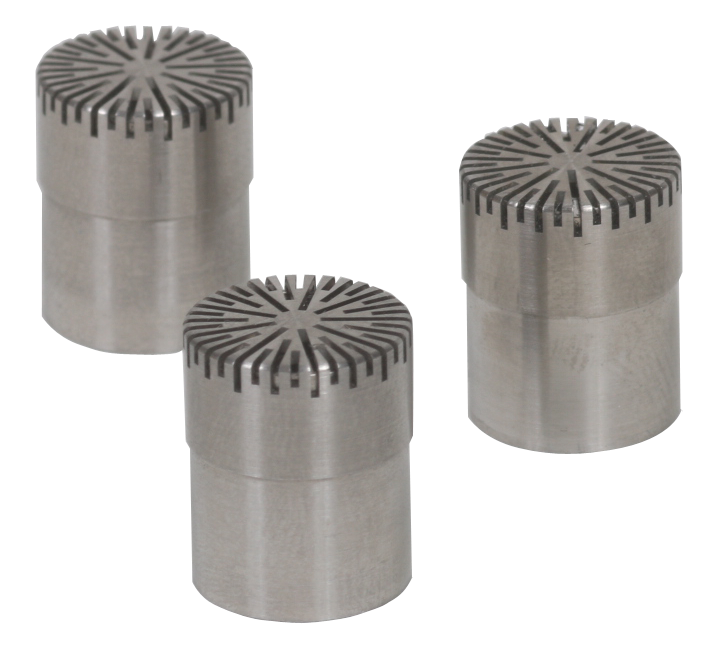 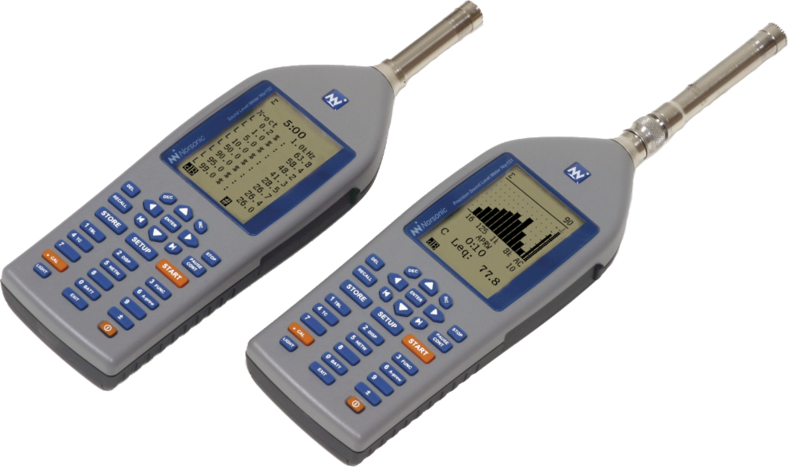 The wide range of available measuring microphones covers almost any application, and can be used as a direct substitute for other brands. 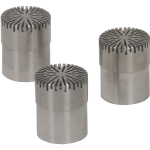 The extensive combination of modern materials and traditional art of engineering results in microphones, which meet all requirements of the standards for precision measurement, but are still robust and corrosion-resistant. 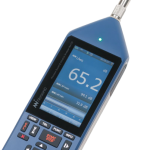 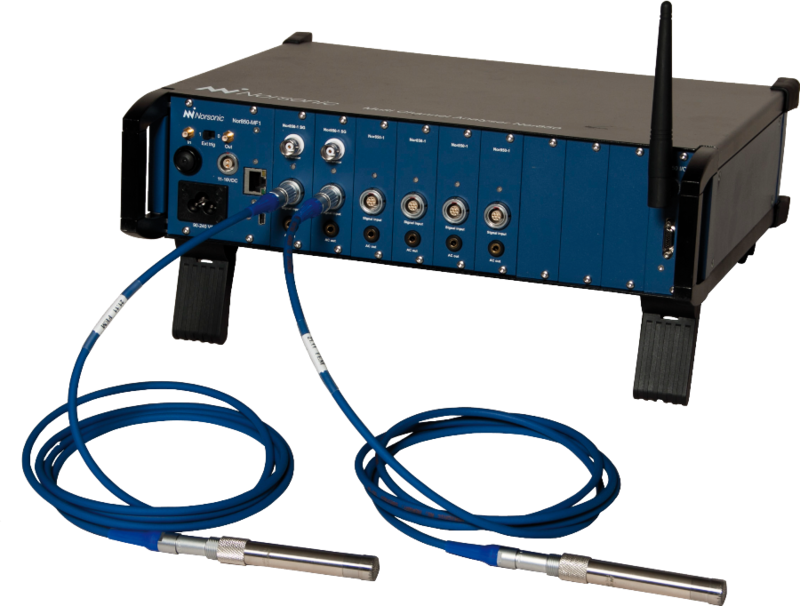 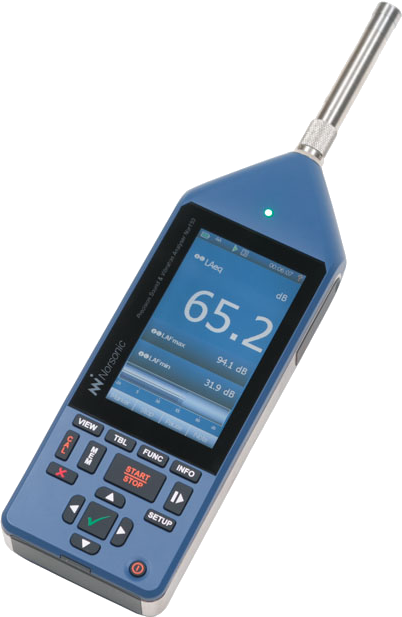 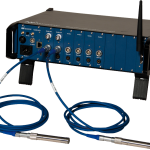 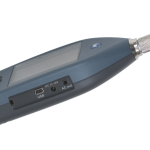 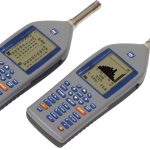 Precision measuring microphones complying with IEC60651 classes 0 and 1 as well as with IEC61672 classes 1 and 2.